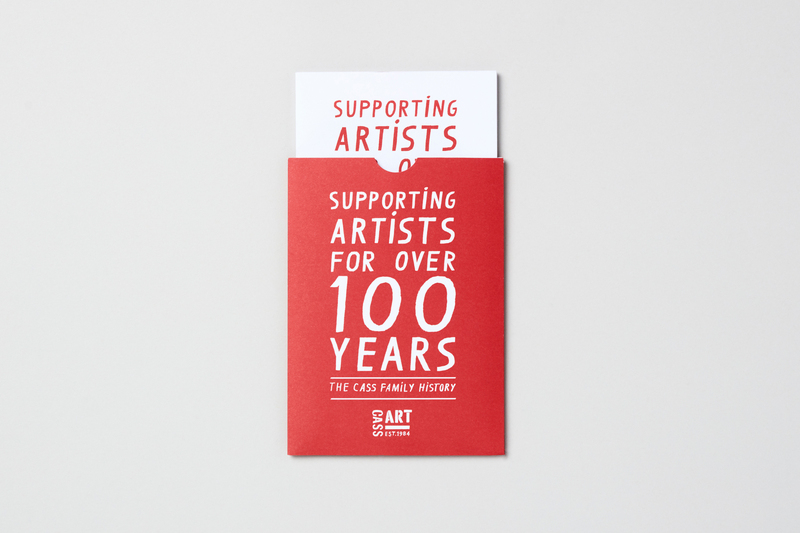 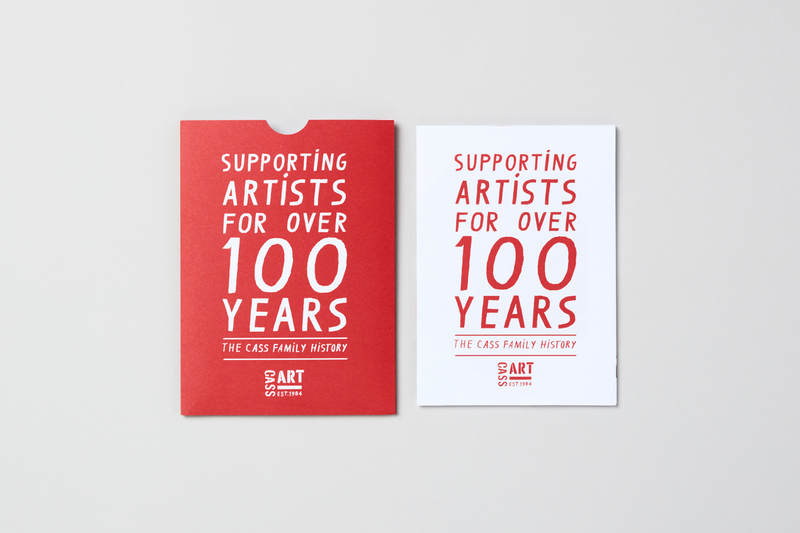 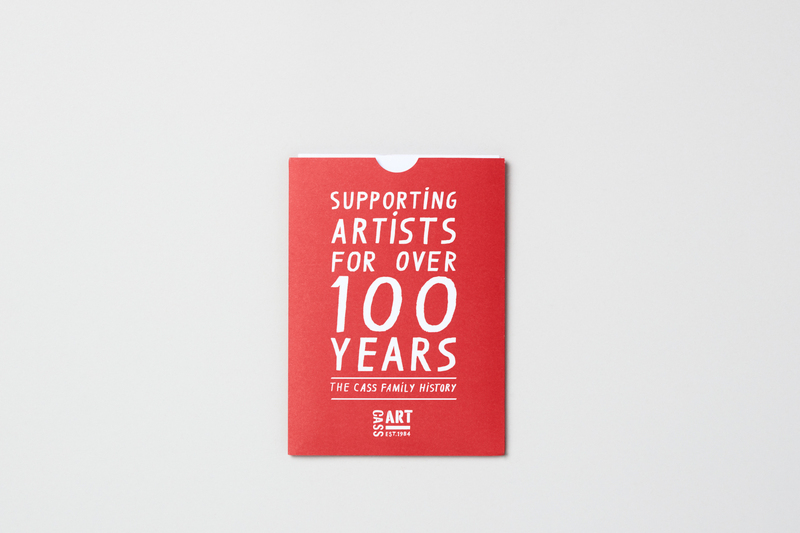 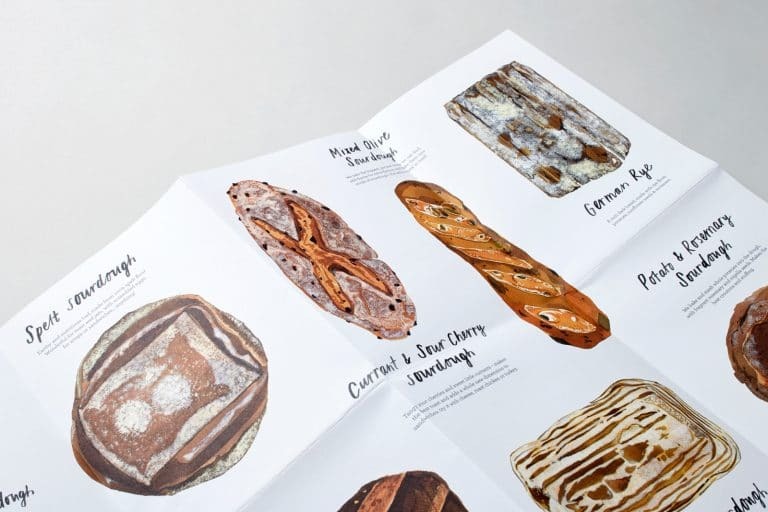 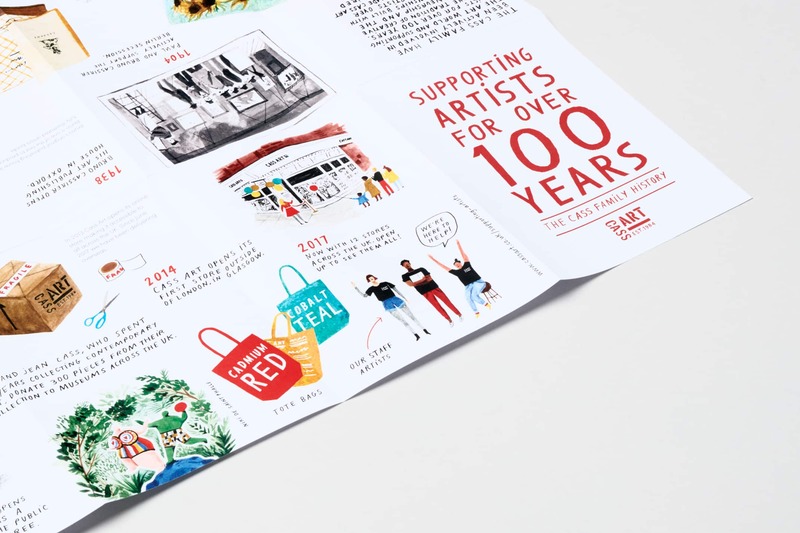 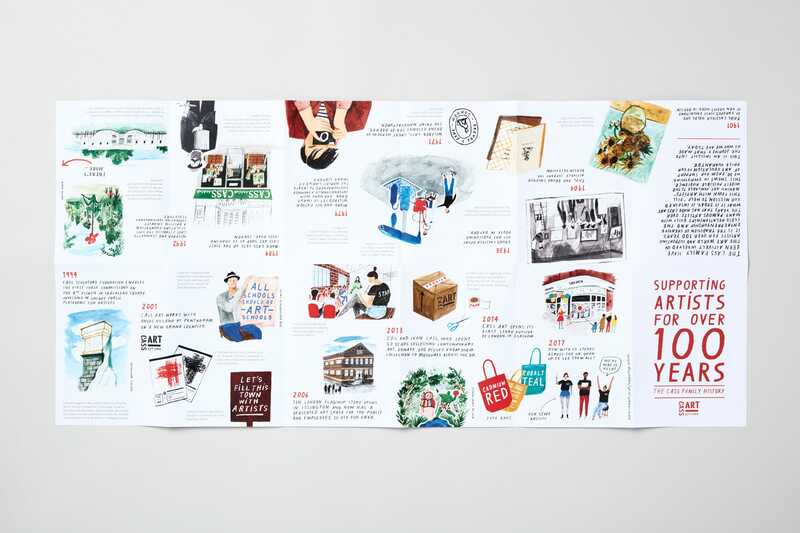 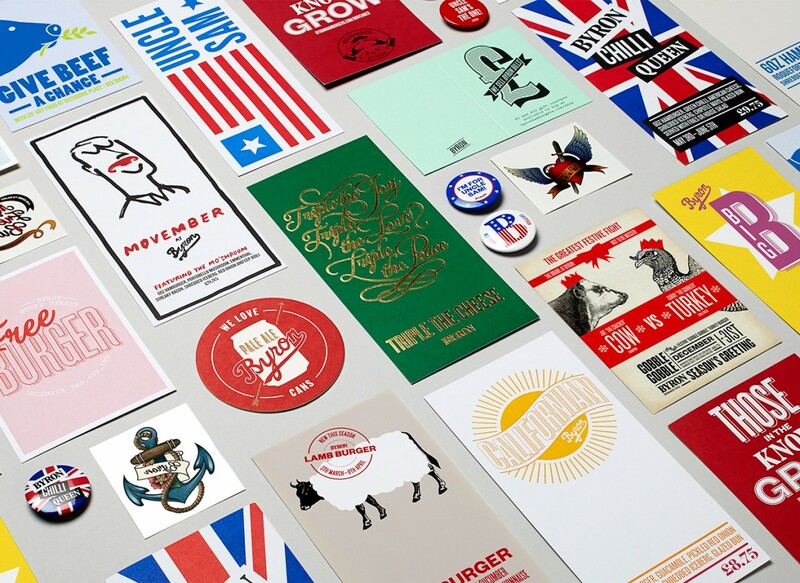 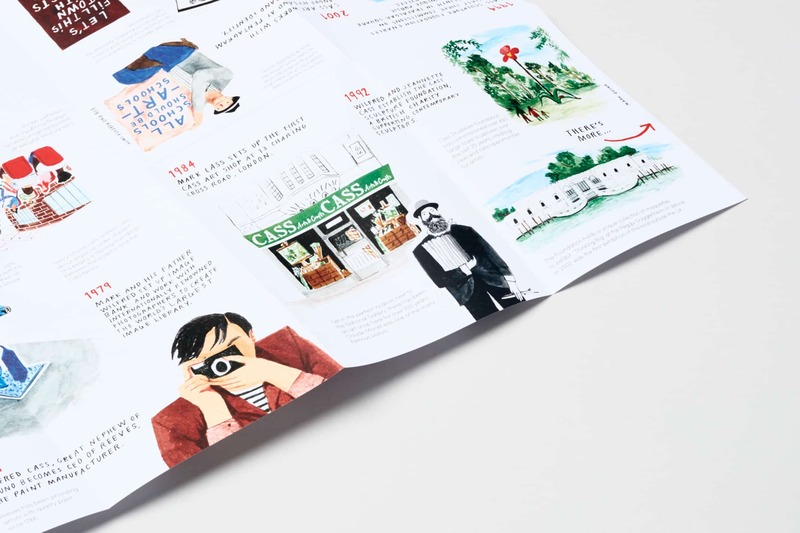 To help Cass Art celebrate supporting artists for over 100 years, we were asked to create a visual timeline to bring the Cass family history to life. 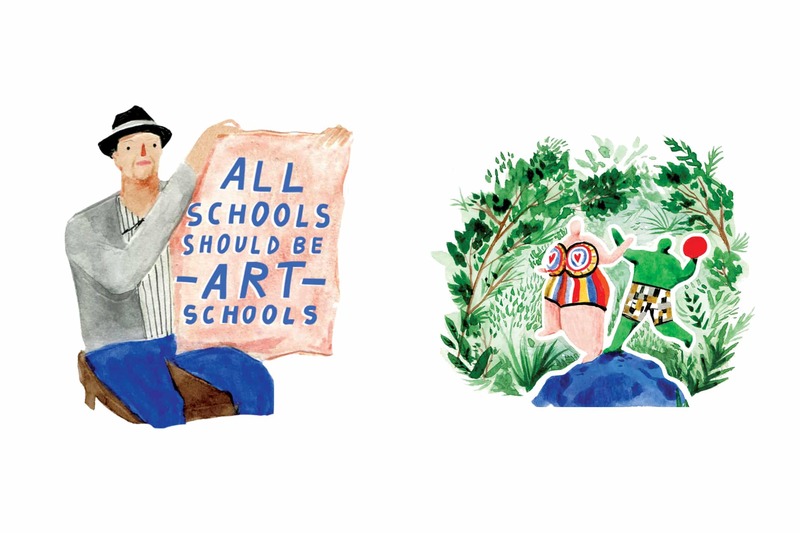 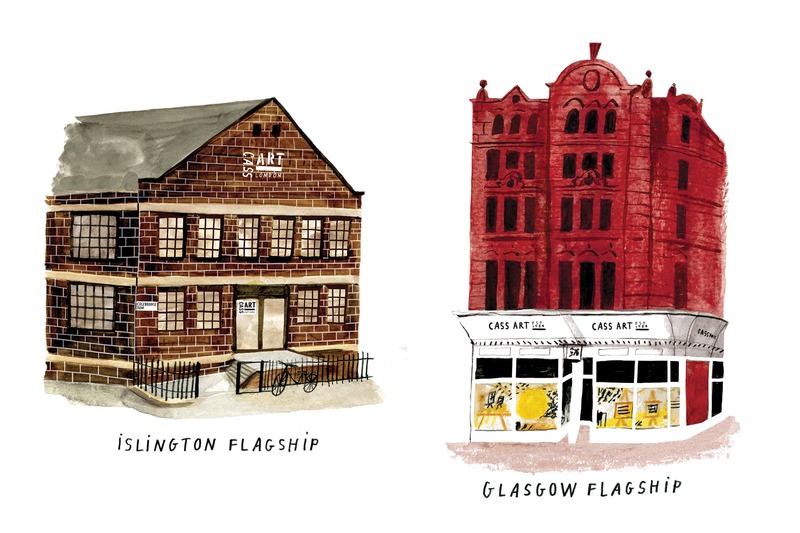 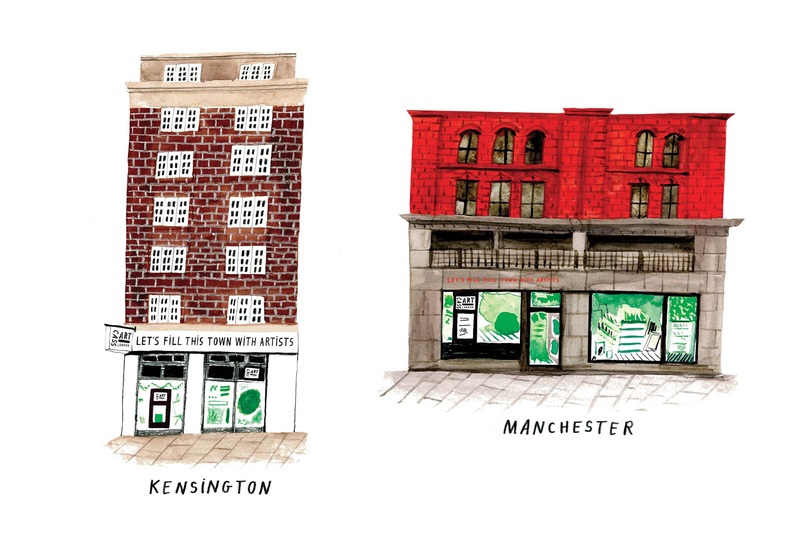 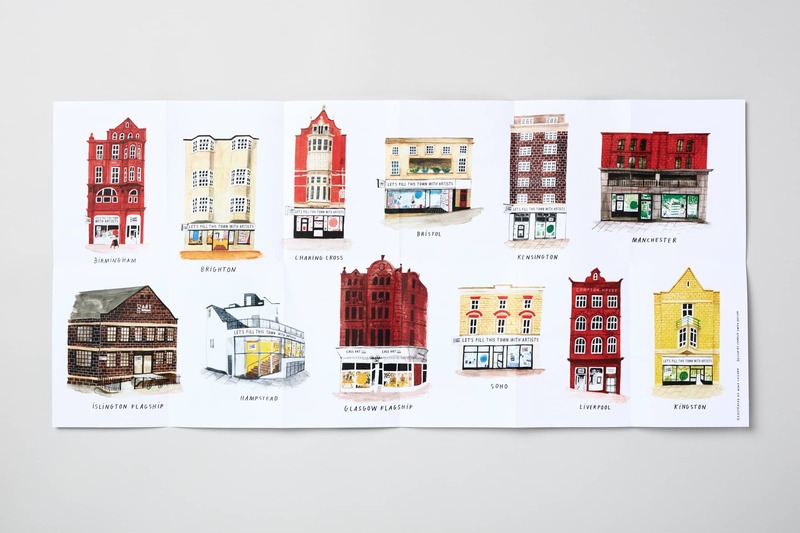 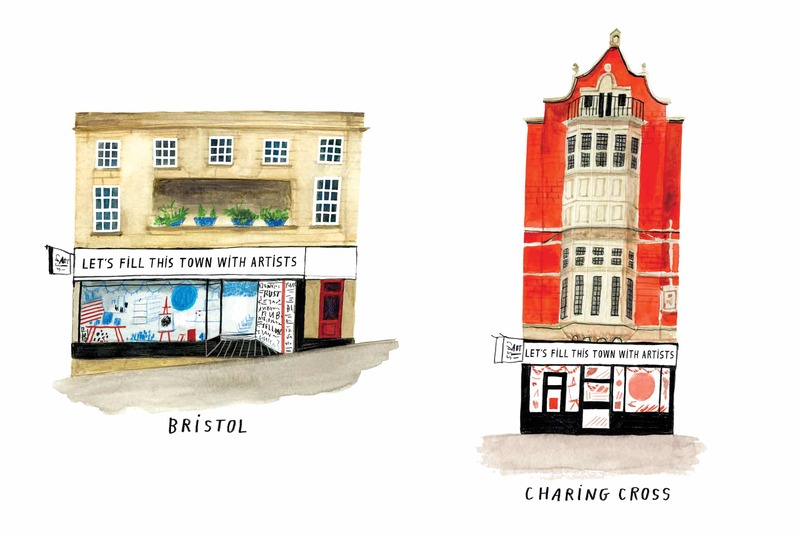 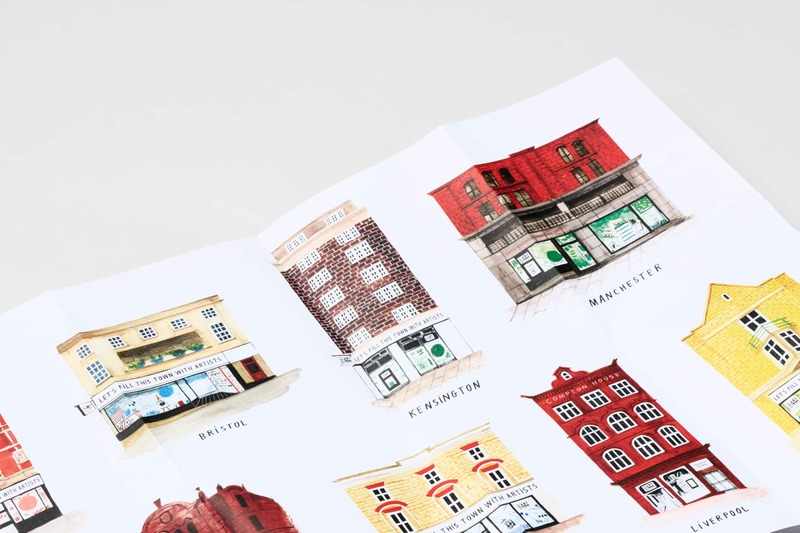 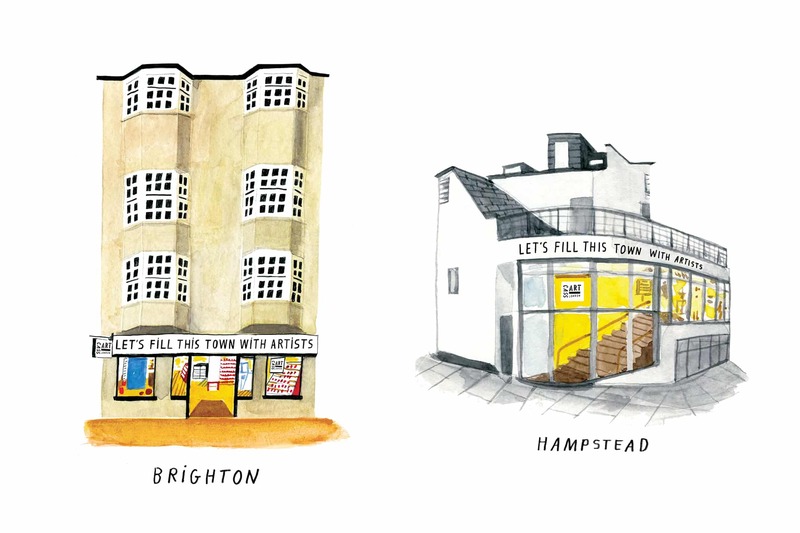 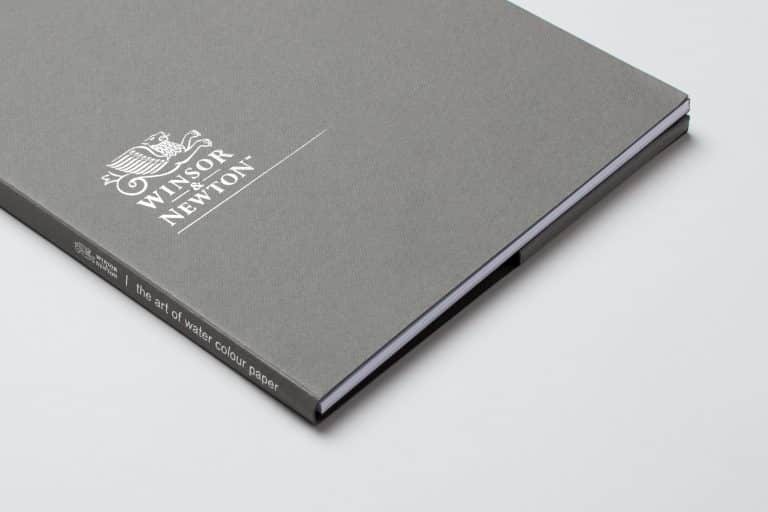 We commissioned illustrator Nina Cosford to draw all of the Cass Art stores as well as create visuals for a timeline. 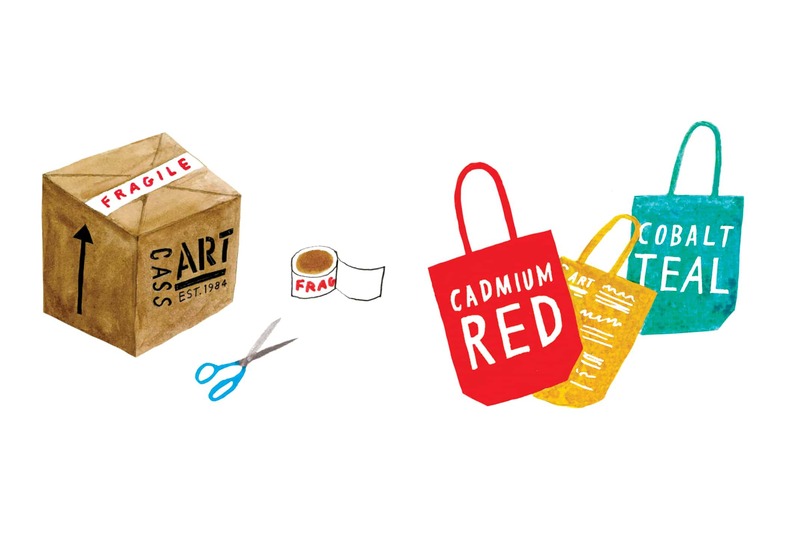 We also art directed a short film on Nina’s process for creating the illustrations. 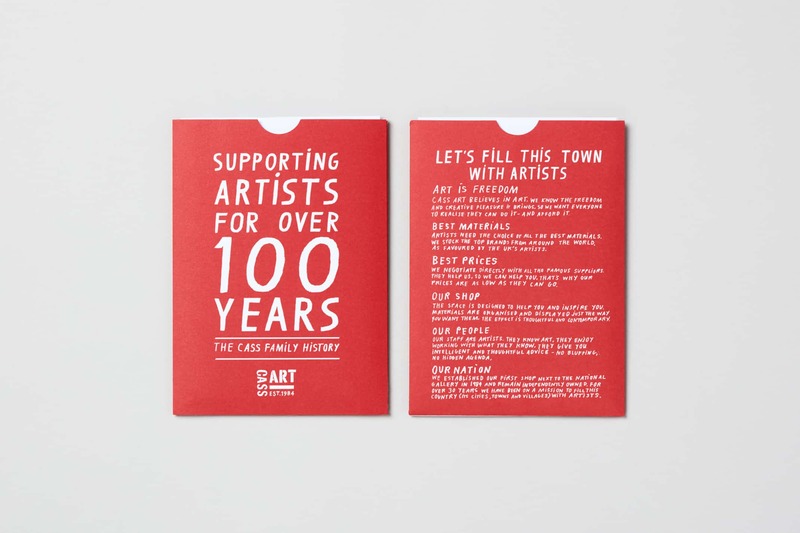 The film was filmed and edited by Ali Graham.